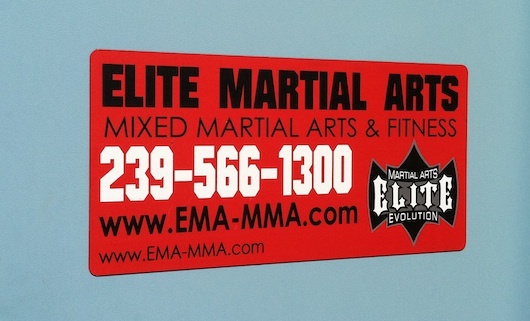 Elite Martial Arts is conveniently located right on Pine Ridge Road just west of Livingston Road. 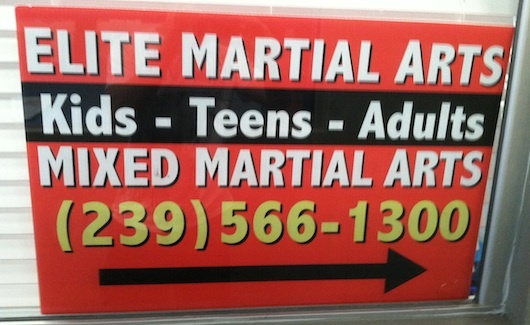 This is your martial arts and fitness center in Naples. 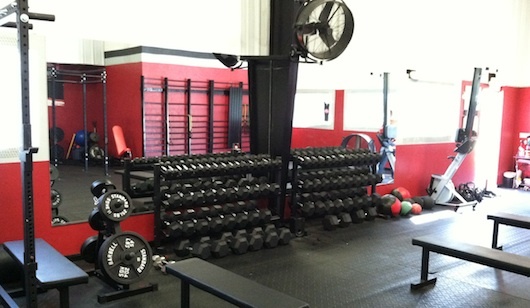 The facility includes a separated upstairs area for martial arts training. 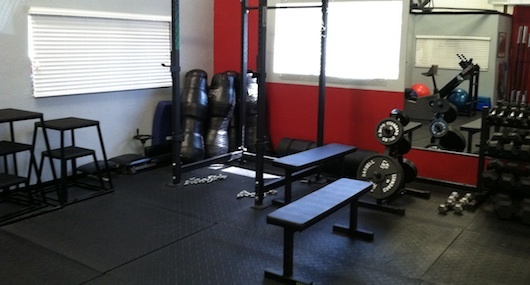 Downstairs you'll find a separated fully featured cross fit gym where you can take private or group classes lead by professional trainers. 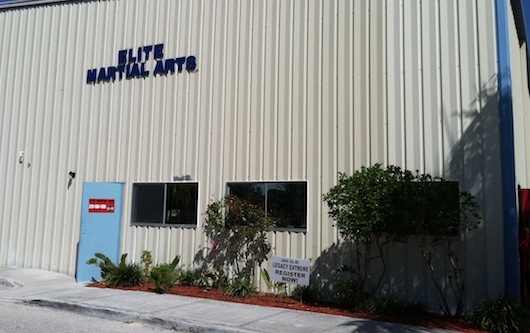 Visit Elite Martial Arts of Naples at their website.